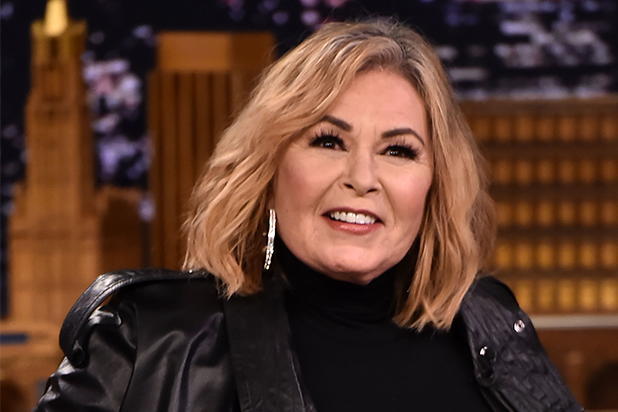 After having tweeted a racist remark and then apologizing for it on Tuesday morning, actress Roseanne Barr got on the phone with a group of executives who would decide her fate. The group included her longtime agent John Burnham, her manager James Moore, Disney-ABC Group President Ben Sherwood and “Roseanne” executive producer Tom Werner. They wanted to know something simple: what was she thinking in comparing former Obama advisor Valerie Jarrett to the Muslim Brotherhood and “Planet of the Apes” on her Twitter account? Barr admitted that she was wrong. “I was stupid. Ignorant. It was a mistake. I feel terrible,” she told them, according to an individual with knowledge of the call. Indeed, she seemed to think she could apologize and move on. 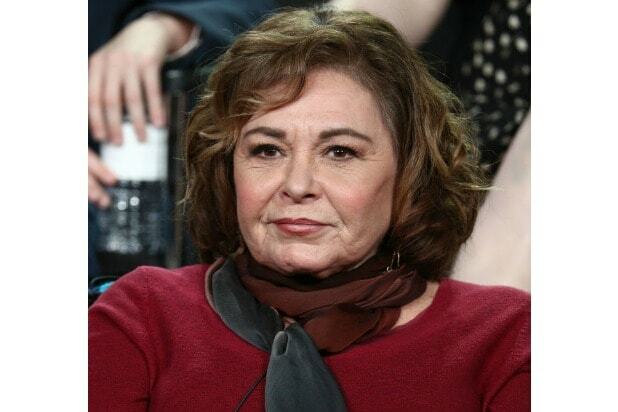 The ABC executives were hoping that Barr might have some better explanation for what they considered a wholly unacceptable remark — intoxication, a medical problem or maybe even that Russian hackers had taken over her account. Barr has since said that she was “Ambien tweeting” at the time. Because in the absence of that, Disney and ABC executives knew quickly that they were not going to be able to move on from this exchange. The top executives in charge — Sherwood, Disney CEO Bob Iger and ABC Entertainment President Channing Dungey — awoke Tuesday to learn that in the middle of the night the star of their number one-rated show had gone off on a rant against Chelsea Clinton, journalist Chris Cillizza and — bizarrely — Valerie Jarrett. All agreed that the “Planet of the Apes” tweet was abhorrent, unacceptable. And after the group call with Barr, they circled up and discussed whether there was a punishment that would measure up to the offense, if there were steps Barr or the network could take to move forward. To Iger, the principle was important. If any Disney employee had tweeted something similar, they’d have been fired, he told his staff. Sherwood saw it as a important teachable moment for his own children — what would be unacceptable at their school should be unacceptable at the network. And to Dungey, the first African-American woman to run ABC Entertainment, inclusivity and diversity were values on which she staked her leadership. She wanted ABC to be a place where a show about the working class could have a home, as well as a place for female lead characters and boisterous African-American families. There were no major meetings, no calls with advertisers and no second guesses. Dungey put out a statement that the show was canceled. ICM also dropped Barr as a client soon after the phone call. The media world exploded with the story all day, as the swift decision by ABC rung loudly across the cultural landscape. By the end of the day, 200 people who worked on the show were out of work, and ABC had lost a hit and a moneymaker. A spokesman for ABC declined to immediately comment for this story.